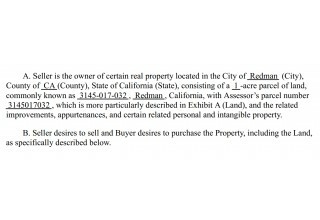 SANTA MONICA, Calif., July 31, 2018	(Newswire.com) - Reasi, the world’s first real estate transaction management platform with integrated escrow, has facilitated a property sale that opened and closed within three days. The transaction leveraged all aspects of Reasi’s streamlined and secure process, from document generation to seamless online escrow. 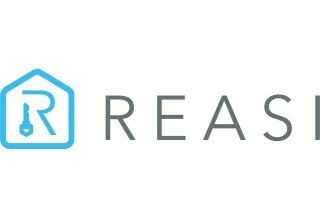 Reasi’s smart contracts are at the core of the company’s escrow functionality. With smart contracts, Reasi enables parties to securely hold and verify funds until all steps of a transaction workflow are completed. Once all documents are signed and agreements are settled, contracts will self-execute and disperse the funds to the appropriate parties. Everyone gains immediate visibility into both the process and the funds. As a result, Reasi is able to save time and eliminate escrow costs for its users.